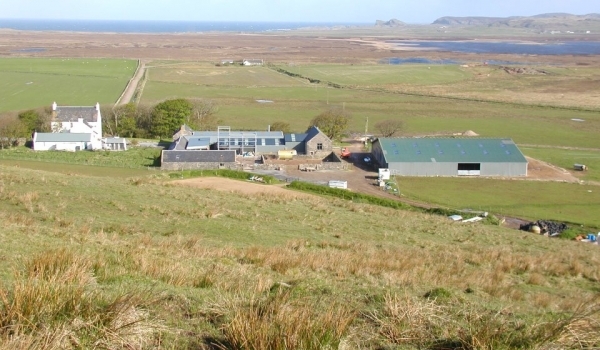 Kilchoman Distillery Company Limited has agreed to buy Rockside Farm on the Isle of Islay from the current owners. After more than 30 years on Islay, the current owners Mark and Rohaise French have decided to sell Rockside Farm in order to pursue new opportunities off the island, including spending more time with their four grown up children, who now all have families of their own. Anthony Wills, Managing Director of Kilchoman Distillery commented: “We have always been proud to produce whisky from barley to bottle and the purchase of Rockside Farm secures this vision for the future”. Rockside Farm will run as normal until the property changes hands at the end of November 2015.